Shopping at the best shops, stores and restaurants in Alkmaar. 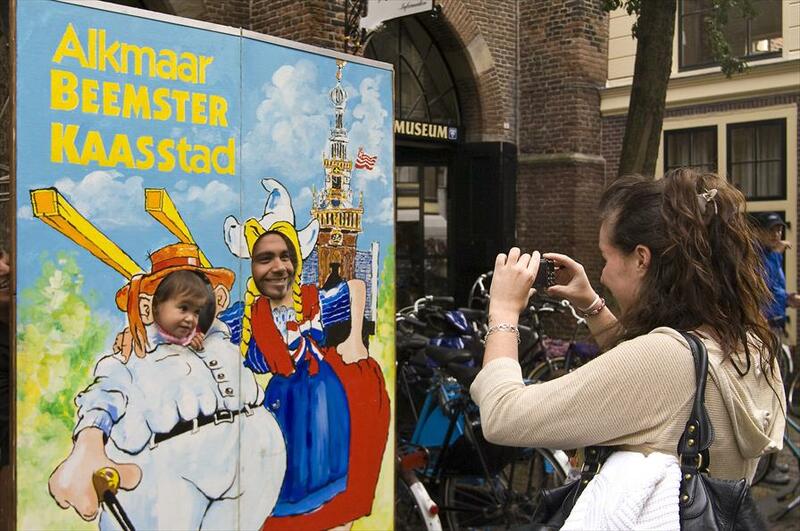 Alkmaar is the quintessential city to get a feel of typical Dutch atmosphere. The warm, old city centre, with its small canals, historic buildings and eight courtyards, melts visitors’ hearts. Not to mention the famous cheese market, where cheese is still traded according to the traditional rules. Fun fact: Alkmaar is home to a Beatles Museum. Where to shop in Alkmaar? The best shopping streets are the Hekelstraat and the Fnidsen. They have the highest density of independent shops. Have a look at the selection we made for you.